Finance Now Save 1.5 Hours 1.5 hours saved! 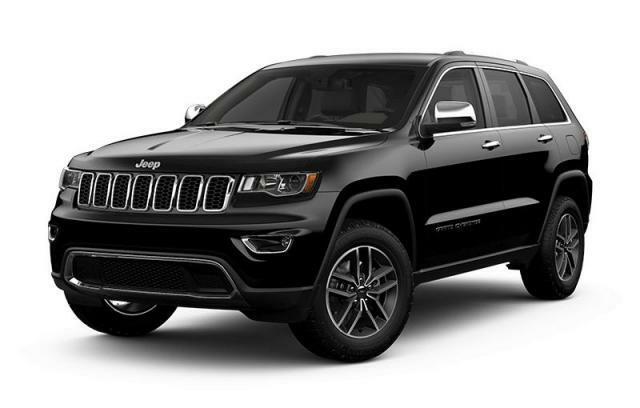 Comments: New Canmore Chrysler Dodge Jeep Ram in Canmore, Alberta has an outstanding line up of All-New Vehicles just like this vehicle on our lot for sale. Our strong and committed sales staff has many years of industry knowledge and experience to help you find the perfect brand new car, truck or SUV for your needs. Nestled comfortably between Banff and Calgary while surrounded by the majestic Rocky Mountains, Canmore Chrysler is the perfect location to shop and test drive your next vehicle. We are an AMVIC Licensed Dealer. All prices are in Canadian dollars (unless otherwise indicated). Call us today at (403) 678-5881 and make your appointment to see this vehicle or any of our other vehicles here. We look forward to seeing you soon.